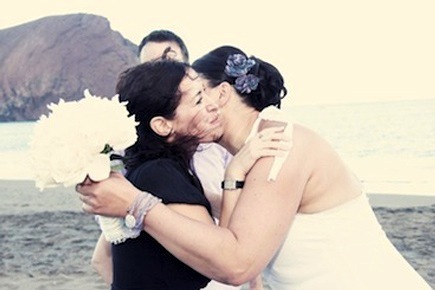 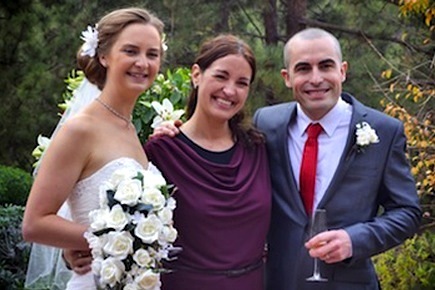 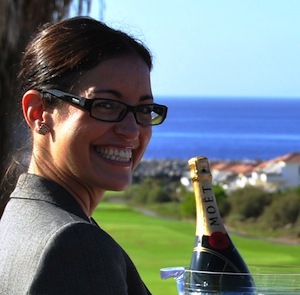 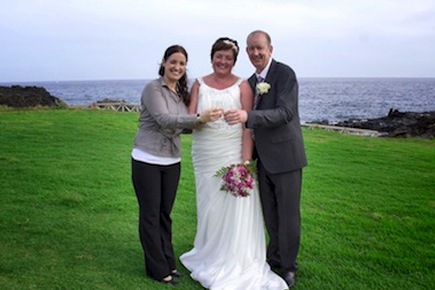 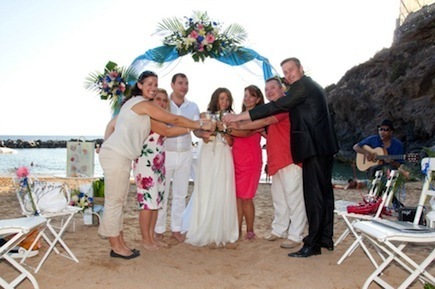 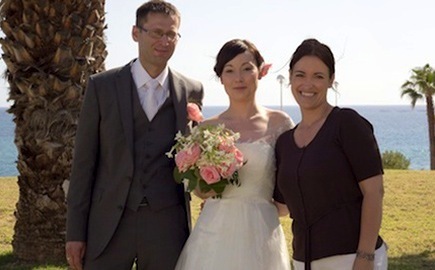 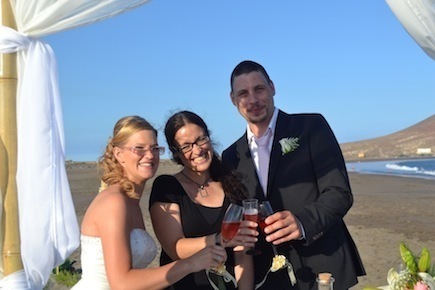 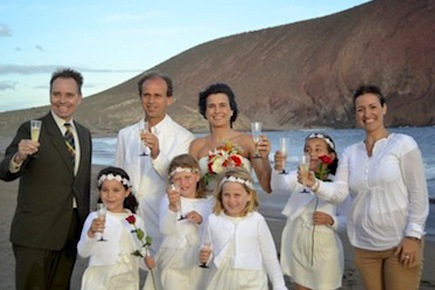 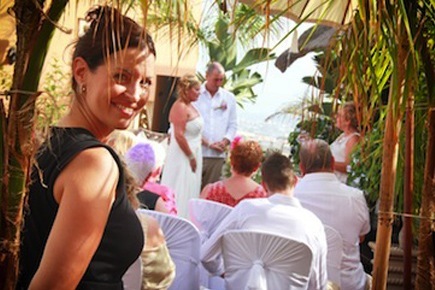 My name is Nadine García Breuer and I am your English-speaking wedding and event planner in Tenerife. 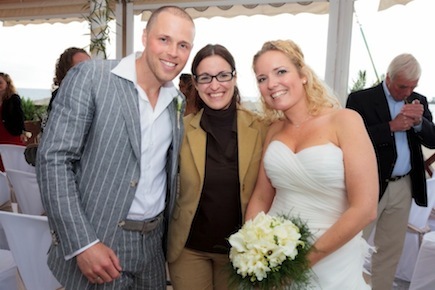 During my 10 years of experience in an event planning company in Barcelona, I organized many different events to the utmost satisfaction and realized the most novel ideas. 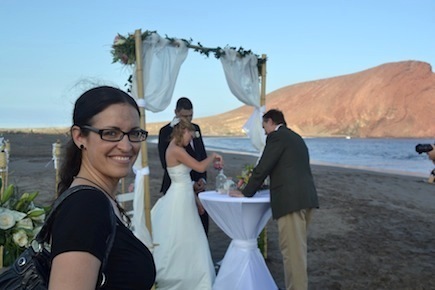 I had all the power of imagination and an eye for detail, always ensuring that everyone was especially happy, but then realized I wanted to organize even more personal events. 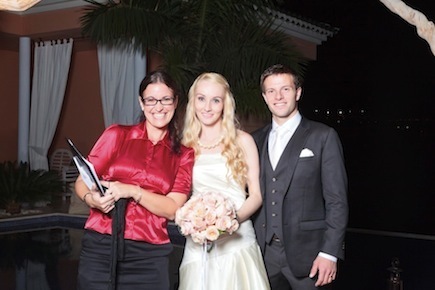 For this reason I decided to become a part of the most beautiful day of every couple’s lives and organize weddings. 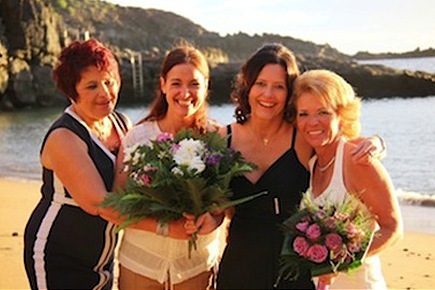 So I started my own wedding planning agency in Tenerife, to make every bride and groom feel special on their wedding day. 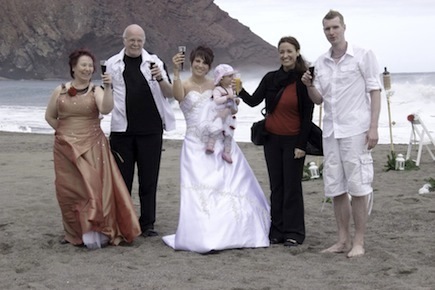 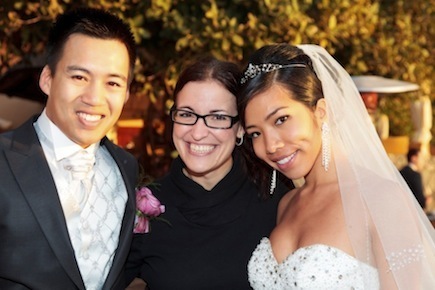 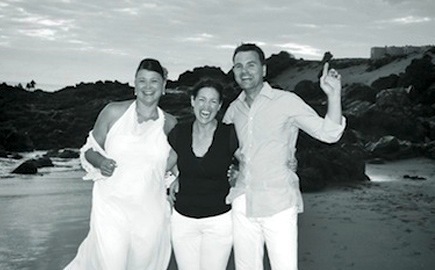 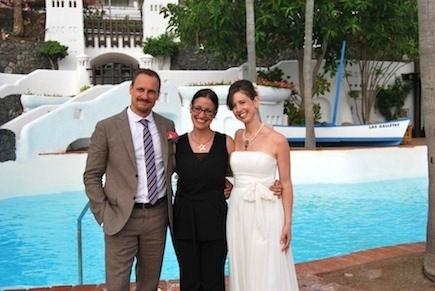 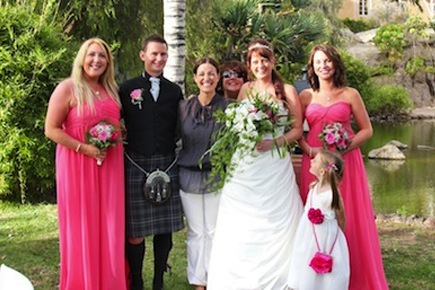 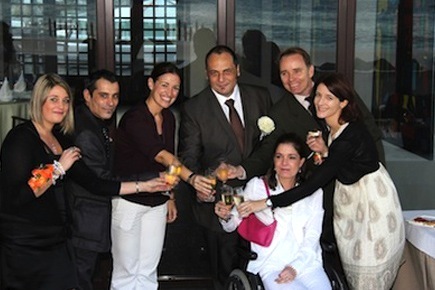 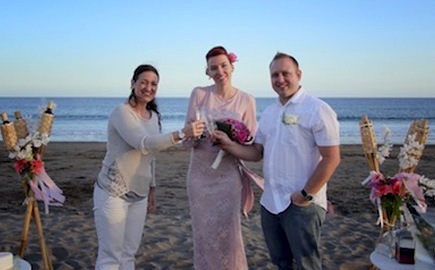 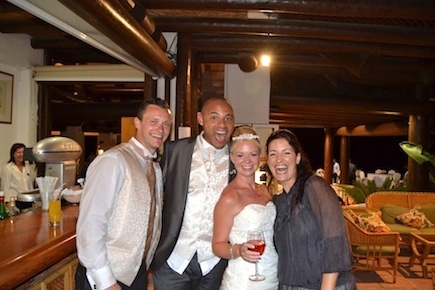 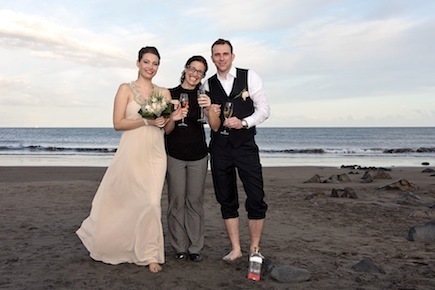 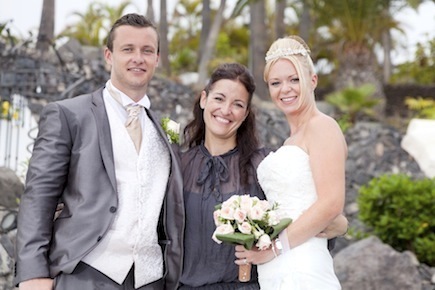 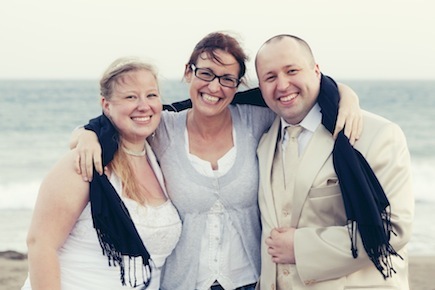 I started the company back in 2008 and have since organized over 300 weddings and events in Tenerife. 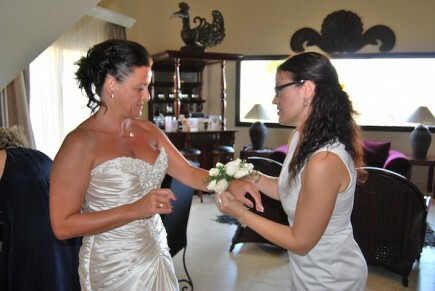 I take care of every detail personally with the help of my team to make your dream wedding come true. 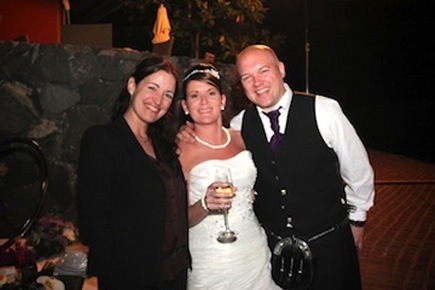 Thanks to my very extensive local island knowledge, you will benefit from my contacts with our qualified and reliable wedding suppliers and of course from the best insider tips on this amazing island. 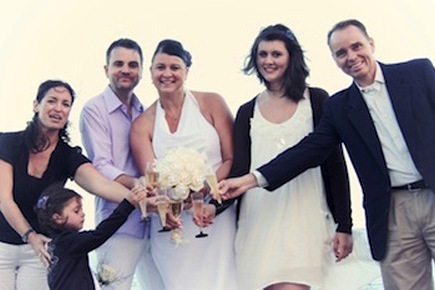 Let yourself be overwhelmed by our creativity. 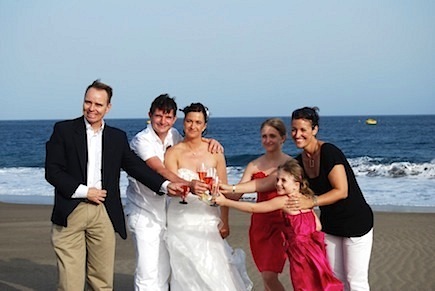 Every couple is unique – and so should be each dream wedding abroad! 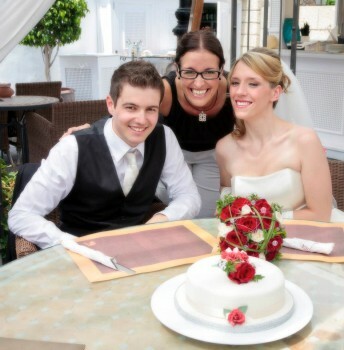 Being a professionally trained wedding planner I would be happy to assist you in every step of your planning with my dynamic team. 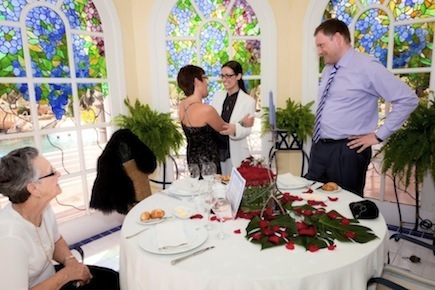 We strive on transparency – I will always keep you informed about any arrangement for your event and keep the planning as transparent as possible for you. 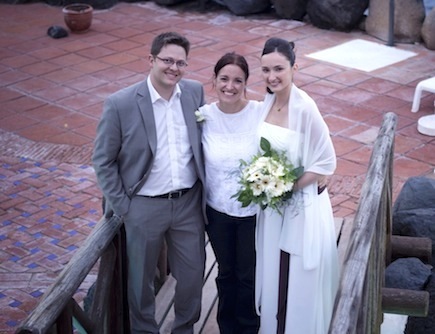 We offer tailor-made solutions to make your big day in Tenerife exceptional and unforgettable. 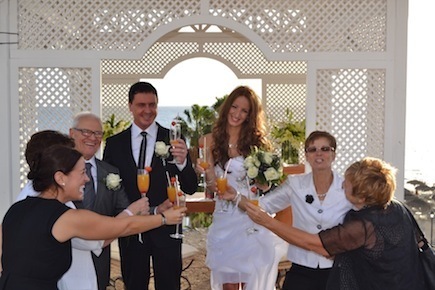 This means that you and your guests can lay back and relax, and My Perfect Wedding takes care of the rest! 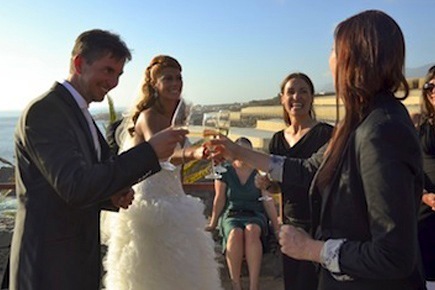 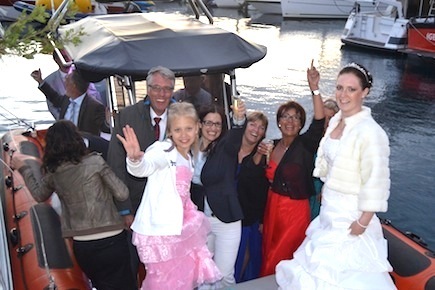 We keep it affordable – weddings and events don’t have to be expensive. 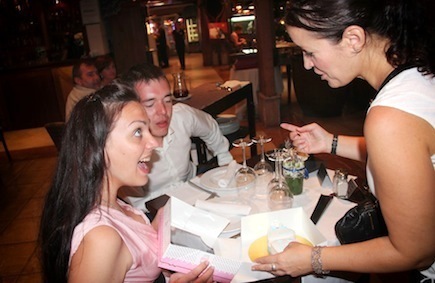 We can organize an event for just about any budget. 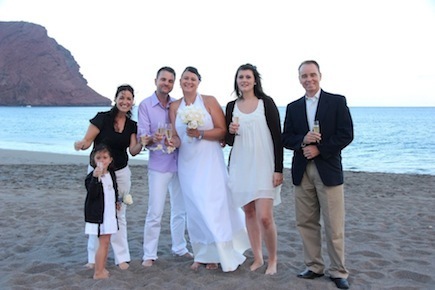 Thanks to all the couples that have chosen us over the years! 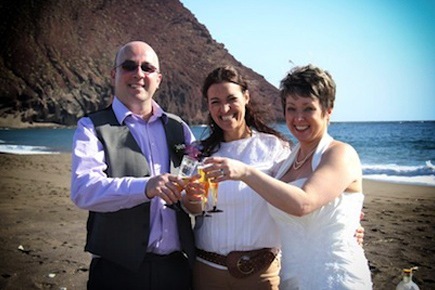 I would like to thank all the couples that have chosen to work with us over the years, letting us make their perfect wedding in Tenerife a reality. 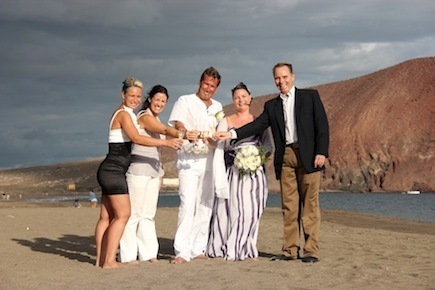 At the top you can see some pictures of me with the couples, and you can also see their testimonials here. 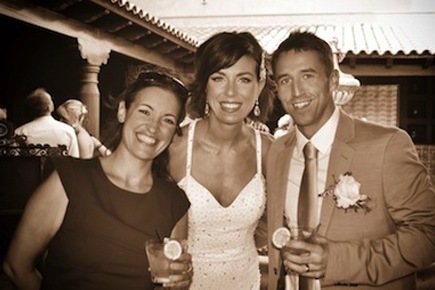 Hopefully we can add you to the list soon.